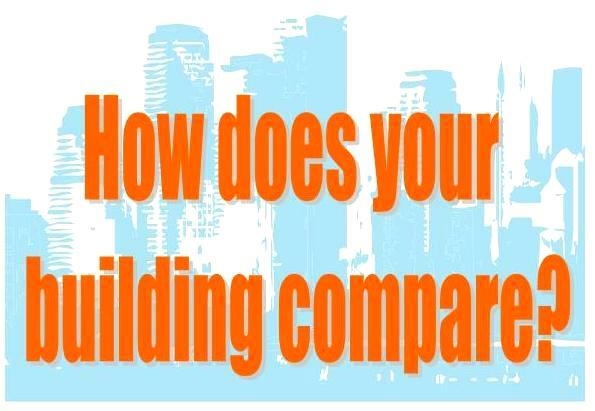 Think your building out performs the rest? BOMA Phoenix has launched a Kilowatt Krackdown program to help achieve the BOMA 7-Point Challenge. Property managers, facility managers, maintenance staff and building engineers are invited to enter their buildings into a competition for recognition of their energy performance compared to similar building categories!